The man credited to the revitalization of Nissan is stepping down as its Chief Executive Officer effective April 1, 2017. Carlos Ghosn, who has served as Nissan’s CEO for the past 18 years is being replaced by Hiroto Saikawa. 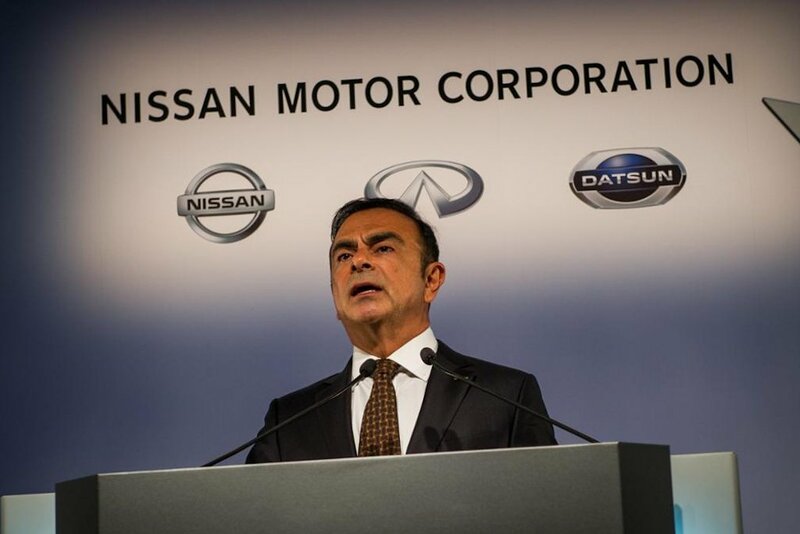 Ghosn though will continue to serve as Nissan’s Chairman of the Board of Directors, a role he is expected to continue after the company’s general shareholders meeting in June. This planned management change follows Ghosn’s leadership of the recent expansion of the Renault-Nissan Alliance to include Mitsubishi Motors, which positions the Alliance among the biggest automotive groups in the world in terms of scale. As Chairman of all three Alliance companies, and as CEO of the Renault Group, Mr. Ghosn wishes to focus more of his attention on the expansion and stewardship of the Alliance, as its Chairman and CEO. In this role, he will ensure that the opportunities available to Alliance members are fully harnessed. Saikawa currently serves as Nissan’s co-CEO and a representative director. Between April 2013 and October 2016, he was Nissan’s Chief Competitive Officer. Saikawa joined Nissan in 1977, and since 1999 he has served in a variety of senior management positions, including Chairman of the Management Committees of the Americas and Europe, as well as the Executive Vice President of Purchasing. In addition to his responsibilities at Nissan, Saikawa is the current Chairman of the Japan Automobile Manufacturers Association (JAMA). He previously served as a member of the board of directors of Renault between 2006 and 2016.